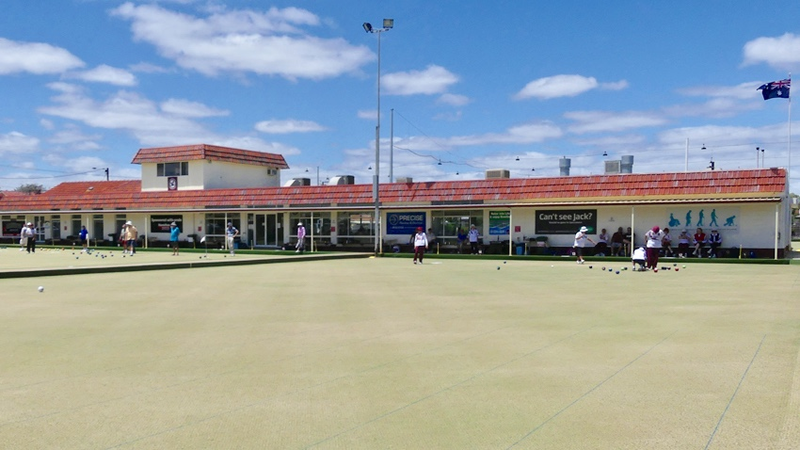 Precise Plumbing & Electrical is proud to be the major sponsor of the Dixie Dunbar Classic – Somerton Park Bowls Tournament. Dixie Dunbar was a well respected member of the Somerton Bowling Club. After his passing it was revealed that he bequeathed a large endowment to the club. In respect to Dixie’s bequest, the Club decided to show their gratitude by naming Green “A” after him – now known as The Dixie Dunbar green. This green was officially opened by the South Australian House of Assembly Labor Minister for Bright, Chloe Fox in April 2012. A Dixie Dunbar Tournament is held every April to commemorate his generosity. This tournament is open to all clubs within South Australia with very lucrative prizes for the winners. Since its inception the tournament has been a great success. This years Dixie Dunbar Tournament is to be held on Sunday 14th April 2019. Precise Plumbing & Electrical have been proudly servicing the Somerton Park & Glenelg areas over the last 18 years. We have many valued customers and employees that live in the area. By supporting the Somerton Park Bowls, we’re supporting the local community and giving something back. Precise is your one stop shop for all Plumbing & Electrical maintenance jobs. From hot water repairs, blocked drains, leaking taps and gas heating to switchboards and LED lights, we’ve got you covered. Look out for our vehicles in your area. Call us today on 1300 700 200 for all you plumbing and electrical needs. Suspect a water leak in your home?